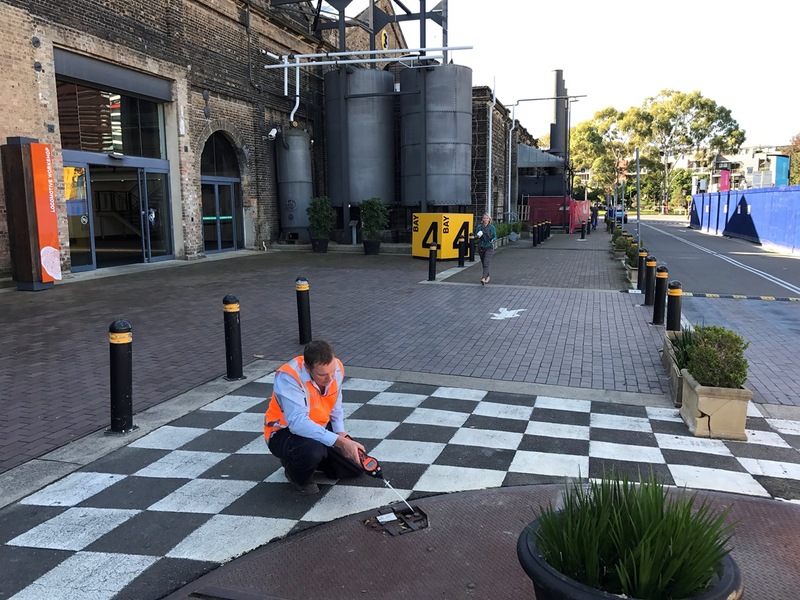 Australian land remediation expert takes additional handheld photoionisation detector to monitor volatile organic compounds. Australian environmental consultancy, JBS&G has purchased another Tiger handheld volatile organic compound (VOC) monitor from Ion Science. This latest handheld photoionisation detector (PID) is being used on a major new project and was chosen for a number of performance benefits as well as the free extended five year warranty. JBS&G is one of Australia and New Zealand’s providers of environmental services, including contaminated land, groundwater remediation, impact assessment, due diligence, EPA accredited auditing, hazardous materials and occupational hygiene assessment. The company has worked on some of the largest and most complex environmental assessment and remediation projects in the countries. Aaron Smith, Senior Consultant at JBS&G comments: “We use PIDs on a daily basis to help implement our many contaminated land projects. The company owns several VOC monitors, including Ion Science instruments, and often rents extra ones too to cope with the ebb and flow of business. We have been using the handheld Tiger detector for many years without a problem and found it to be a robust, reliable, fast, accurate and user-friendly solution. Ion Science’s Tiger is being used by JBS&G to detect the presence of airborne concentrations of VOCs emitted from soils contaminated by petroleum hydrocarbons and other substances. The results are interpreted and used to assess potential health risk to site workers and the surrounding members of the public. JBS&G’s uses the Tigers to monitor VOCs in a wide variety of applications, including contaminated soils (headspace and soil vapour), surface water, groundwater, unknown chemical compounds, under and above ground petroleum storage tanks, abandoned buildings, service pits, sewers, as well as other confined spaces. JBS&G benefits from multiple PIDs within its business across all states of Australia. They are used on a daily basis during contaminated land investigations and other assessments of potential hazardous substances. Data is manually recorded on score sheets or downloaded to a PC where formal reporting is required. Providing high accuracy and run time, the Tiger’s PID sensor utilises advanced patented Fence Electrode technology, a three-electrode format with increased resistance to humidity (up to 99% RH) and contamination. This maximises accuracy and dependability by removing high backgrounds and false-positives in high-humidity environments. The anti-contamination design also reduces calibration frequency. The Tiger incorporates the recently released MiniPID 2 sensor, which offers a raft of benefits to instrument functionality, including reliable operation at extreme temperatures and more repeatable performance. Other advantages of the MiniPID 2 are lower running current, robust lamp illumination and more reliable operation at extreme temperatures. It gives stability, control and reliability benefits that are unavailable in other PID designs. Extremely simple to set up, the Tiger is designed for rapid detection, with an unrivalled response time of just two seconds, and the widest measurement range of one part per billion (ppb) up to 20,000 parts per million (ppm)*. It offers worldwide Intrinsic Safety (IS) certification and also meets ATEX, IECEx, North American and Canadian standards. Inexpensive disposable parts such as filters and lamps are easy to change, minimising downtime. Simple connectivity to a PC via the USB allows data to be downloaded quickly. “The overall service from Ion Science has been excellent and we will definitely be using more of their monitoring instruments in the future,” Aaron concludes.